You know that feeling you get after a great compliment? That’s the feeling you get when you leave our office. 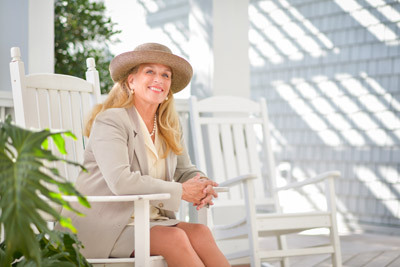 Dr. Ricciardelli will help you decide what treatments will give you the best results. Let Dr. Ricciardelli and his team of experts develop a plan for your lifestyle and budget. Call 910-794-5355 now for your complimentary consultation. 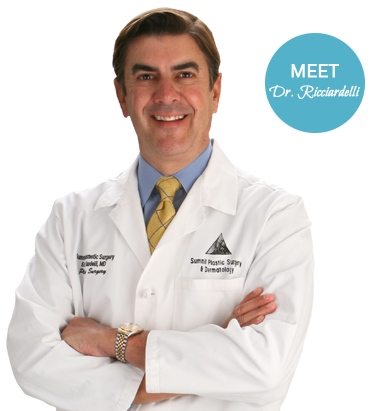 Dr. Ricciardelli is part of an elite group of doubled boarded plastic surgeons in the country. He is board certified in plastic surgery and otolaryngology. Also Dr. Ricciardelli was on the staff at three major University Hospitals during and after his training. University of Virginia, University of Washington (Seattle) and University of Iowa (where he had a dual appointment plastic surgery and ENT). He is currently an Associate Professor at the University of Virginia Medical Center. 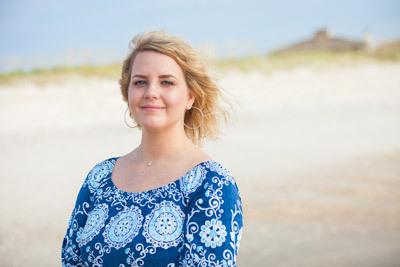 He has been practicing plastic surgery in Wilmington and Supply for over 20 years. 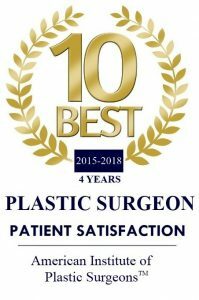 He is a member of the most respected plastic surgery societies in the country – the American Society of Plastic Surgeons (ASPS) and the American Society for Aesthetic Plastic Surgeons (ASAPS). It is not unusual to feel a bit overwhelmed by the number of options available. However, Dr. Ricciardelli can help you decide. He will review the effectiveness, safety, and appropriateness of the procedure or treatment. This is called surgical judgment, a skill that is developed through many years of surgical training and experience. Dr. Ricciardelli’s education and training have helped to form his surgical judgment, so take the time to do some background checking when you are considering cosmetic surgery. Patients are encouraged to consider a doctor certified by the American Board of Plastic Surgery (“ABPS”). 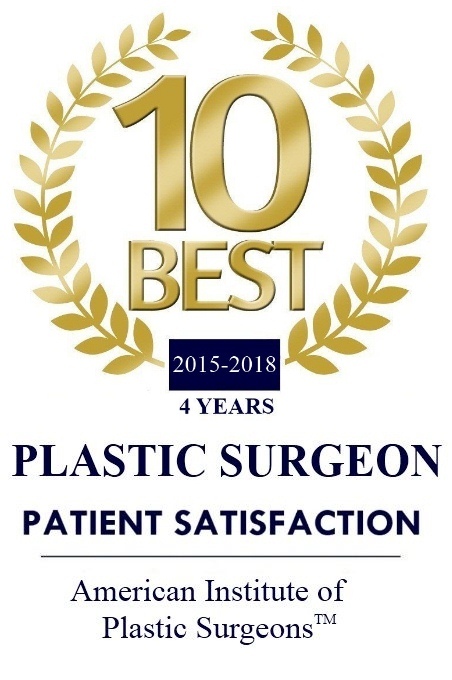 By choosing a plastic surgeon who is certified by the ABPS, you can be assured that the doctor has graduated from an accredited medical school and completed at least five years of additional residency – usually three years of general surgery (or its equivalent) and two years of plastic surgery. To be certified by the ABPS, a doctor must also practice surgery for two years and pass comprehensive written and oral exams. Dr. Ricciardelli is certified by the American Board of Plastic Surgery.